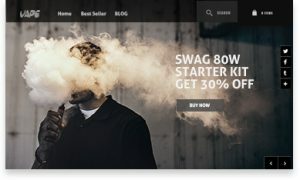 Good news vape business owners and potential owners, AVE40 is currently offering free website building services to new customers who order over $1000 in vapor products. 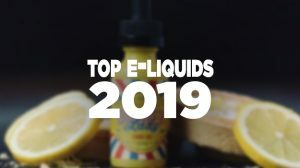 For those that aren’t already aware, AVE40 has become a key player in the vaping industry, selling both direct-to-consumer and to business owners wholesale. Making it even easier than ever before, AVE40 makes use of its highly qualified IT team to help build and design a free website, including free IT support, and real-time order status inventory SYN with the AVE40 ERP system. 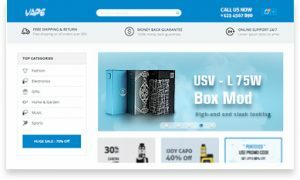 AVE40 feels that a common problem for new vape business owners is the cost of website design and development, thus preventing new companies, brands, and brick & mortar shops from entering the market. 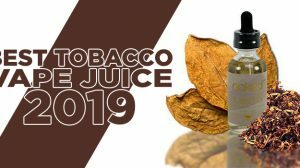 By including this free service to new customers who order over $1000 from the AVE40 store, current business owners and potential business owners will be able to create new jobs within the vapor products industry. The $1000 spent surely isn’t much when it comes to starting up a new business, however, it will put a new business owner leaps ahead with new products to stock a freshly built online store. 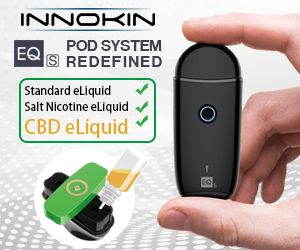 If you’re looking into getting an online store for your brick & mortar store or interested in starting a new online vapor product store, now is your opportunity to drastically cut out the high costs of paying a design and development team. You will need no design skills or website building experience, as AVE40 will take care of everything and have your new store up and ready in no time. 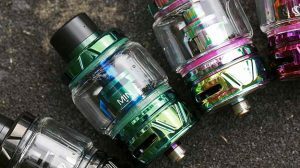 Connected with Alibaba, AVE40 has the capability of distributing many of the latest products to hit the vaping market, and often times before any other distributor can get their hands on them. The company was established in 2013, just in the midst of the vaping boom. It quickly grew into a 280-person team for business development and services. 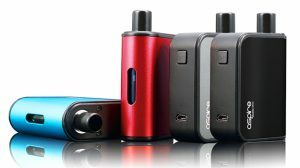 Growing at a rapid rate, AVE40 topped sales volume of over 75 million US dollars while covering more than 1,000 vapor shops and major online stores in China, taking 80% of the domestic customer groups.